addressing the needs of artists of color: A Common Advocate is making the case for a diversity in every level of the cultural industry. is an ongoing research and advocacy program that combines the current and historical analysis of the live/work/studio conditions of artists of color. 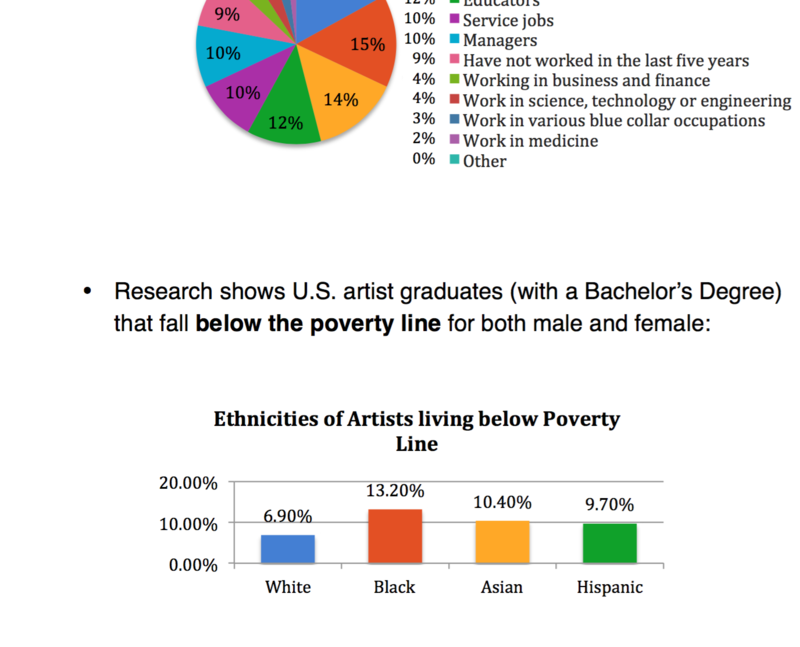 From this research the a common advocate provides educational workshops, analysis, and advisory work concerning the issues facing artists of color. The project has accumulated a broad intersectional understanding of what changes need to be made in order for artist of color to continue to prosper and survive in this city. The decision to focus on artist and cultural workers of color (Black, Latino, and Asian Americans) is due to the fact that artists of color have historically been struggling to maintain their creative livelihoods in the city. To this day, artists of color have lower representation numbers in museums and galleries, and there are very few if any workers of color in upper-level staff within educational and cultural institutions. Rent burden and poverty rates among Black, Latino, and Asian artists are higher than most other non-black, non-latino, non-asian groups. Currently A Common Project is joining efforts with Artists of Color bloc to research the current conditions of artists of color in the cultural job sector including museum, studio, and art colleges and universities. If you like to donate to help fund our research and advocacy, please donate through our fiscal sponsor.